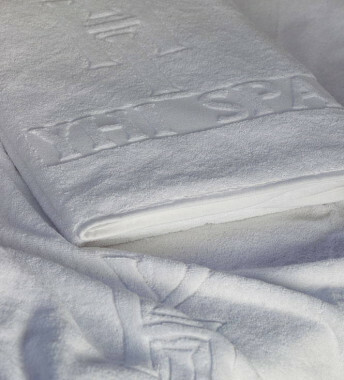 Soak up the moment with this enormous Pool Towel. 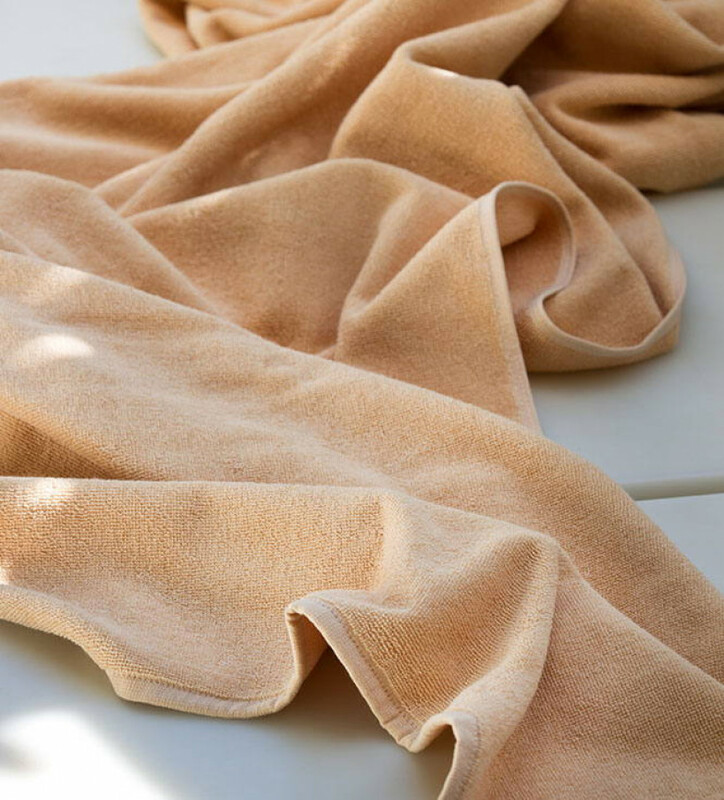 Whether you’re relaxing in the garden or on a rooftop terrace, this deluxe beige cotton giant creates an oasis, wherever you choose to chill. 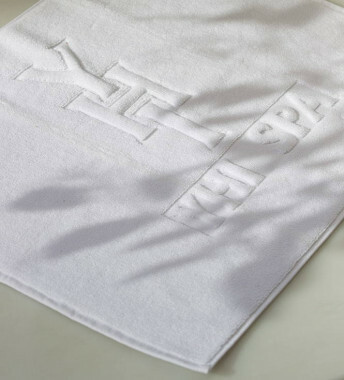 And if you need to dry off after a well deserved dip, the exclusive Meliá Hotels Store Pool Towel is your perfect poolside or seaside partner.